It’s safe to say that Trump’s fan club isn’t exactly made up of the sharpest tools in the shed. 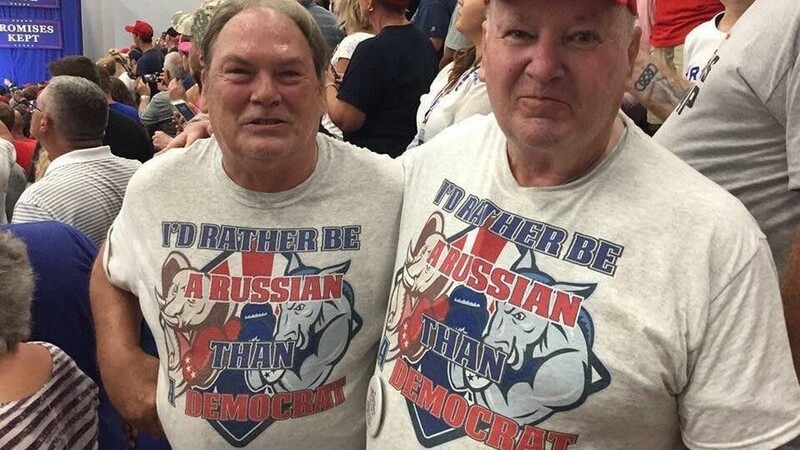 They’ll go out of their way to make their support known, even going as far as to decorate their wardrobe with Trump’s name. 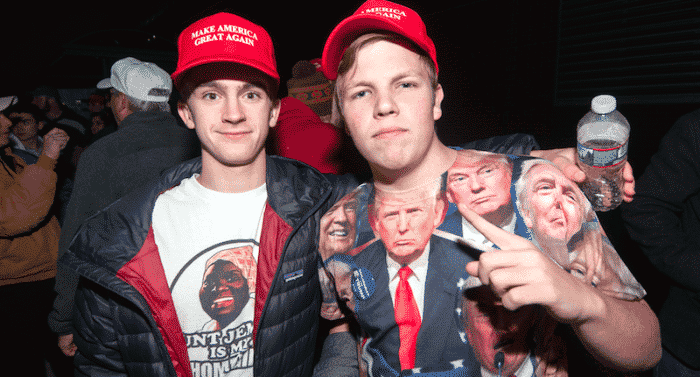 Here are some of the craziest ways MAGA fanatics have shown their support for the president. 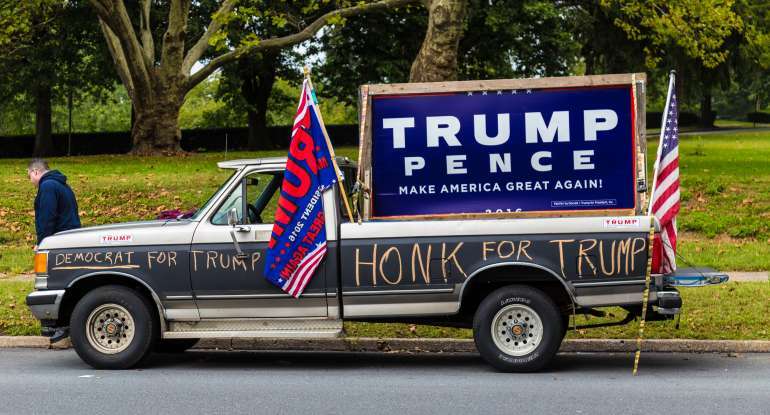 Nothing shows commitment to Trump’s campaign like a redneck banner on wheels. 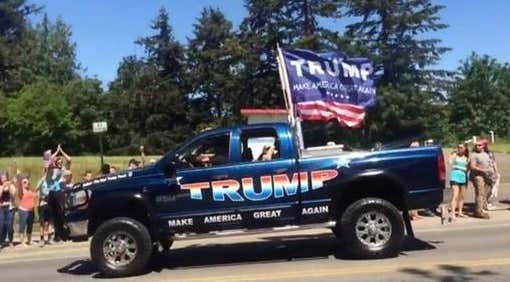 The biggest MAGA supporters just love to deck out their vehicles with tacky signage and Trump’s praises. It might be my eyes playing tricks on me, but it almost looks like the words written on this truck were scratched in with a screwdriver. At least this guy chose a professionally designed decal to put on the side of his truck. Do my eyes deceive me or is Trump’s name written in the colors of the rainbow? Perhaps their decal choice is supporting the LGBT community by accident, as it’s hard to imagine someone who supports Trump also supports the gay community, but it’s still ironic to see it so close to that MAGA flag. It’s hard to tell if this guy is actually a MAGA fanatic or if is truck was in desperate need of a paint job. 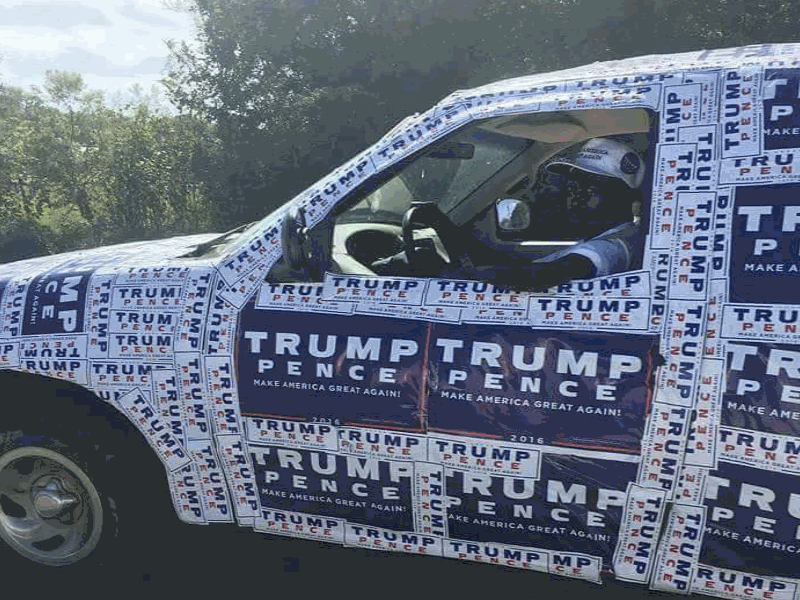 What better way to cover it all up with a bunch of Trump bumper stickers? Even better if he waited until the election was over and he could get them for close to nothing. 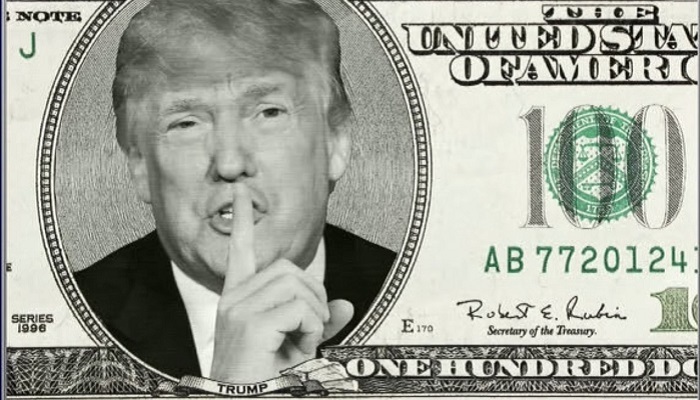 Trump’s words of wisdom have even made it into the fashion world, and women are wearing his campaign around their waists on red carpets and award shows. The only thing worse than the message on this tacky gown is that hideous bundle of red tissue paper she’s wearing on her head. 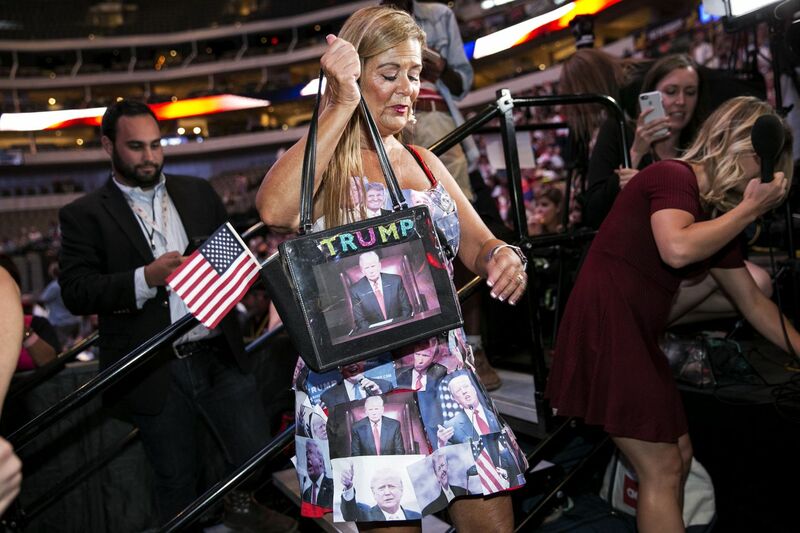 Even tackier, however, is this homemade collage dress with matching handbag. The only thing worse than wearing Trump’s campaign slogan is wearing his face. It looks like these photos were all printed out on a home printer before being scotch taped to a cheap dress. 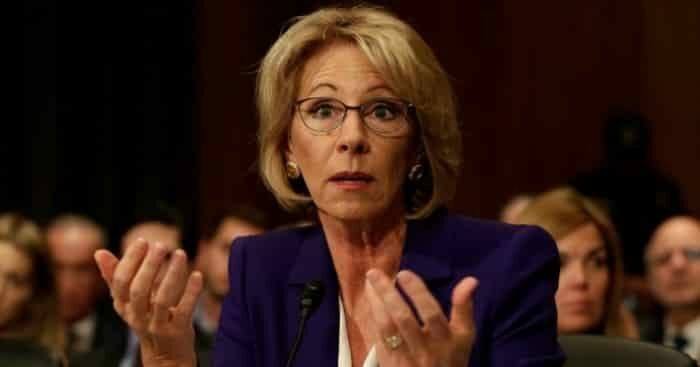 At least she didn’t wear it in public. Oh wait, she did. 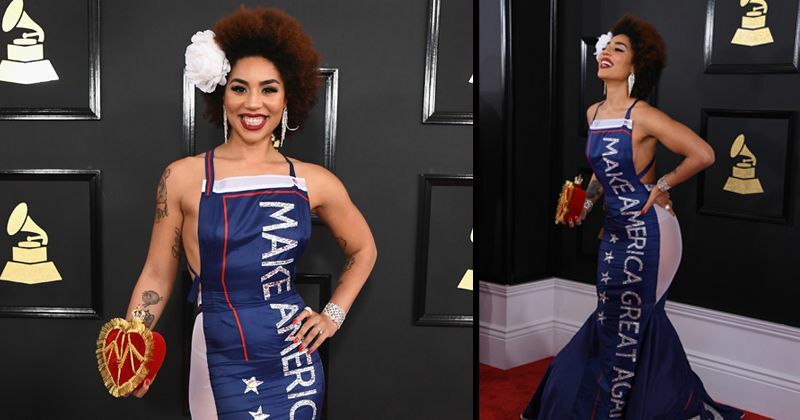 Singer and songwriter Joy Villa made a name for herself when she wore this MAGA dress to the Grammys in 2017. 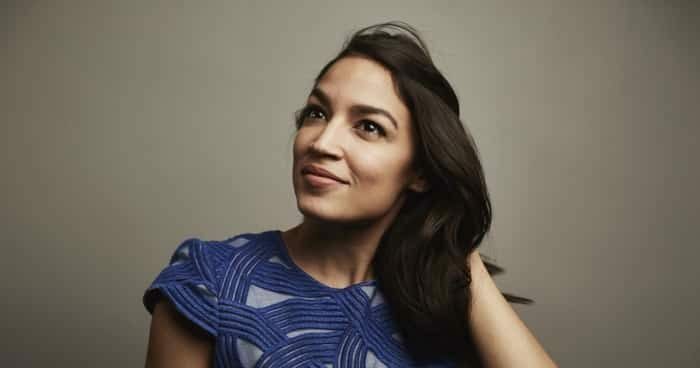 It’s hard to say if she’s a true MAGA fanatic or simply using fashion to make waves in her career. Her 2018 pro-life fetus dress worn on the red carpet in 2018 made less of a stir but proves that her MAGA wardrobe might be more of an attention-seeking move. The moment anyone breathes a word against President Donald Trump, his MAGA groupies lose their heads. Suddenly they’re destroying their belongings in protest of whichever brand wronged them that week, including Nike. 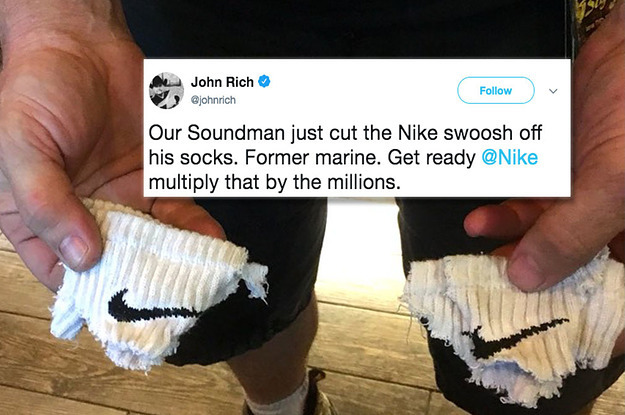 The Nike boycotts inspired Trump’s minions to cut off swooshes from their socks, toss their sneakers in the fire, and shred their clothes. God forbid they actually donated anything to those in need. 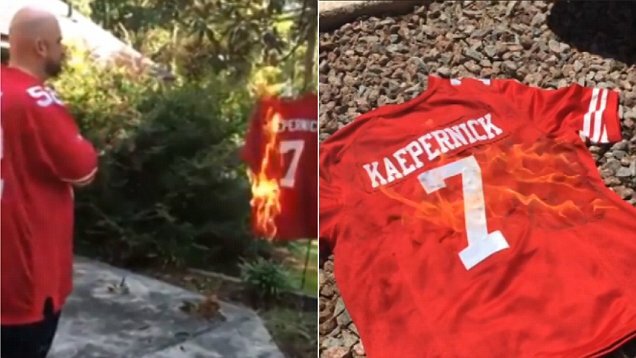 Before they were torching their Nike gear, MAGA fanatics were setting their Collin Kaepernick football jerseys on fire as well. It would seem that Kaepernick’s decision to kneel during the national anthem in protest of racial injustices was too much for them to handle. Better that they burn their jerseys than their televisions I suppose. 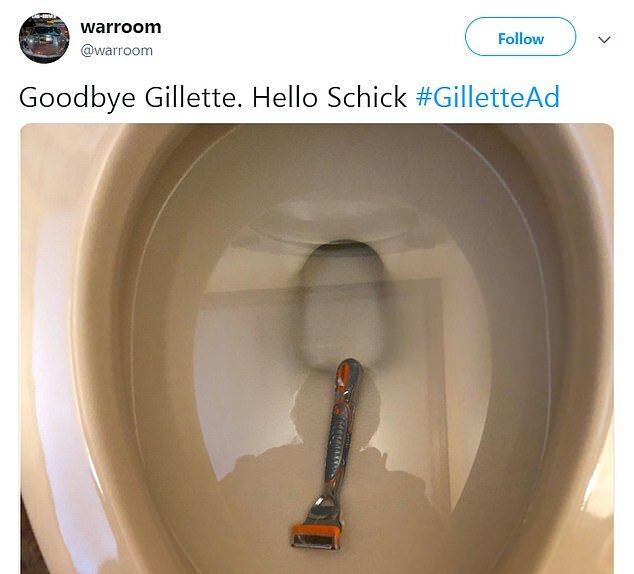 The latest brand in the crosshairs of Trump’s groupies is Gillette, as they dared to release a commercial against male toxicity. As a result, MAGA fanatics have been doing whatever they can to get rid of their razors, including flushing them down the toilet. Hopefully this didn’t cause a backup as it would be hard to explain to a plumber. Nothing says class more than a Donald Trump tramp-stamp. 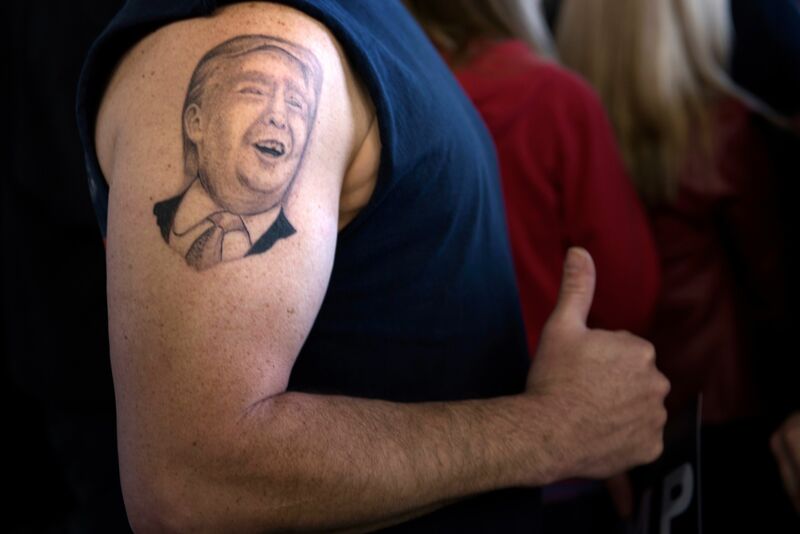 When you’re a MAGA fanatic, you’ll go as far as to brand your skin with Trump’s face. This woman must have lost a bet or something to put such a hideous tattoo on her body. It’s certainly not the worst though. 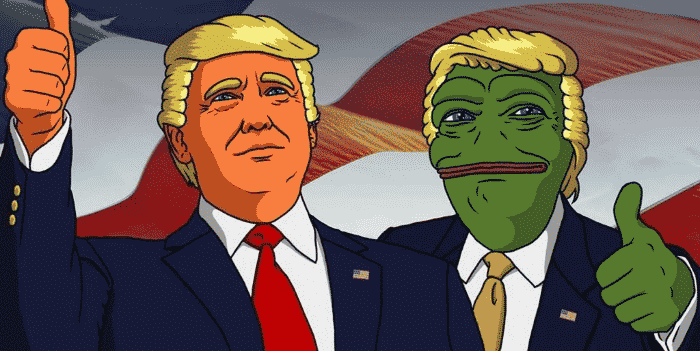 It seems that it’s only okay for a man to have the face of another man inked on his body if it’s a deceased relative or a toothless Trump. At least that’s what this redneck seems to have inked on his arm. The tattoo artist may have screwed up Trump’s teeth, but it’s not nearly as awful as the next one. Of all of the insane things MAGA fanatics have done to show their support for Donald Trump, this has got to be one of the craziest. Facial tattoos are always an epic fail unless you’re Wiz Khalifa or Justin Beiber. By the looks of this picture, this MAGA nut is far from celebrity stardom though and is likely working as some kind of custodian. Hopefully he looks good in a hat. 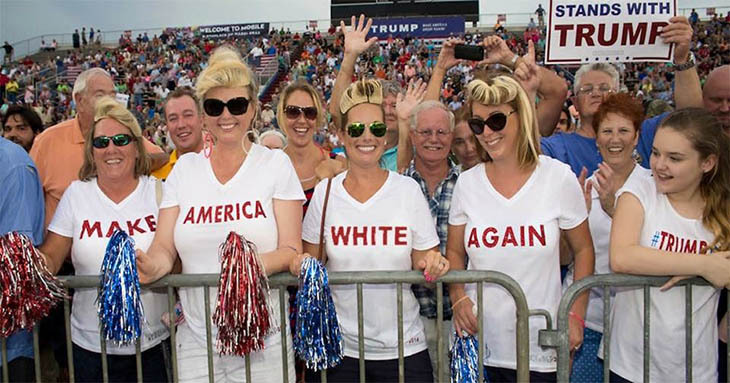 The only thing worse than what’s written on these women’s shirts is whatever is going on with their hair. 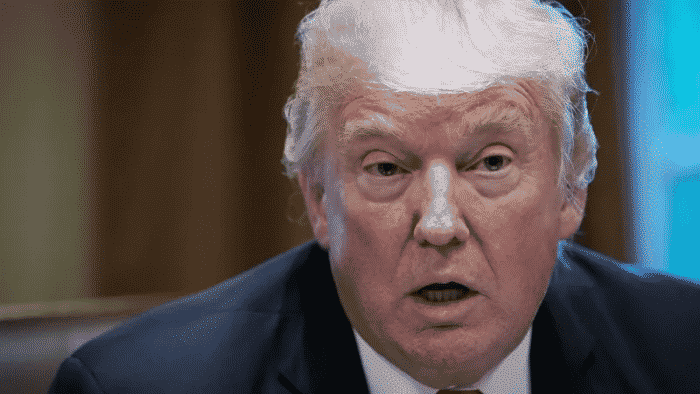 It seems that their ugly hearts have spread to their outsides as they attempted to mimic Trump’s awful hairstyle. Instead of focusing on making America “white” again they should try to make America smart again and take an American history class. They might actually earn something!